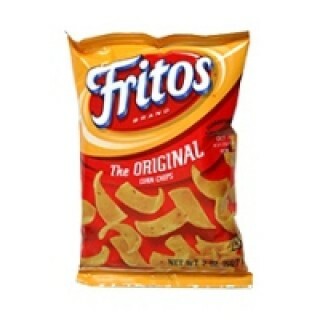 Nothing gets mouths watering as fast as the crispy perfection of FRITOS bite sized corn chips. Made with just three ingredients: corn, salt and oil; each bite is a reminder of how great the smallest things can be. The best quality of this African food item are available on Deeskus right now.